Students at East Norriton Middle School in eastern Montgomery County were evacuated Monday morning after the school received a bomb threat, officials said. In a statement, the Norristown Area School District informed parents and guardians that authorities were contacted as a safety precaution and a sweep of the building took place. Students were evacuated during the search, which did not turn up any explosives. Students were provided with lunch and scheduled to return to the building for afternoon classes and normal dismissal. The incident comes amid a wave of online threats linked to clown accounts targeting middle and high schools throughout the region. Several juveniles, some as young as 13 years old, have been charged in these investigations. "We will continue to work with local authorities as we pinpoint and investigate the origin of this hoax," the district said in its statement. 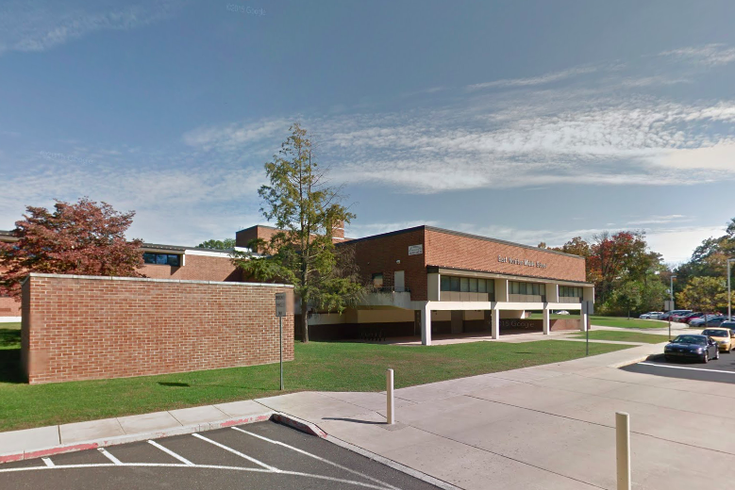 East Norriton Middle School will resume its normal schedule on Tuesday, Oct. 18.